The Quality Hotel Saga is a pleasant and modern hotel located in the city center, in close proximity to the coastal quay and the airport bus terminal. 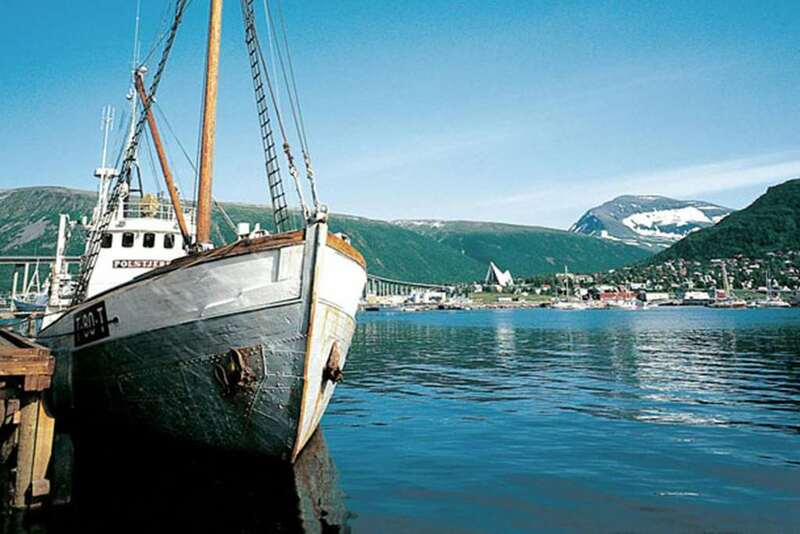 We are just minutes away from the Polar Museum, Polaria aquarium, University of Tromso, Tromso University Museum and the Tromso Botanic Garden. Enjoy hotel amenities like a restaurant, free full breakfast, free coffee, free weekday newspapers, copy and fax machines, a currency exchange, banquet and meeting rooms, a newsstand and plenty more. Guest rooms are equipped with private bathrooms with showers and bathtubs, trouser presses, hair dryers, mini bars and coffee and tea makers. Book a room today.